How did we already get mid-way through November? Seems like it was just Halloween. I actually made this recipe to share last week, but I’ve been so busy that I didn’t have time to actually get to it. I’ll admit that I was probably a little distracted while planning my trip to NYC, but I’ve finally caught up on sleep. Mostly. I’m so happy that it’s Sunday, going to do a little cleaning, football watching and luckily I can record The Walking Dead to watch later because the game is playing at the same time. Phew. Loving modern conveniences right about now. Now on to the turkey! I wanted to make something that was really easy to do. I mean cooking a turkey is no easy feat, or is it? First of all, you need to make sure it’s going to fit in your slow cooker. This is really, really, truly very important. You’re not going to be able to cram in 2o pounds of any kind of meat in a tiny Crock Pot. So, let’s keep the turkey on the small side. I got this recipe idea from this Turkey Breast of Wonder post over at Jamie Cooks It Up. She recommending using a 5-6 pound turkey and that totally worked for perfectly in my 5 quart slow cooker. There are only few ingredients to this and the result is a oven-free sumptuous moist whole turkey ready to be served on the big day, or since it’s so easy… any day really. Now, I’m going to happily admit that I’ve been spoiled year after year. I’ve only had to make about one turkey on my own. I remember practically crying when I held that giant thing in the sink to give it a rinse. Not my cup of tea or gravy as the case may be. So this smaller and easy option is definitely more my style. Plus, it keeps the oven free for sides and pies. What a dream! Keep in mind it wont serve a giant crowd. Probably more for 4-6 people if you’re sticking with the 5-6 lb turkey. This recipe comes from the Turkey Breast of Wonder recipe at Jamie Cooks It Up. I didn’t change any of the ingredients. I did accidentally omit the salt and pepper. She says that you can swap out the orange juice for broth if needed. I had OJ, so I went for it. This truly is Turkey Breast of Wonder and beyond! I hope you enjoy it as much as my family did. I’m not one for following directions, so I’m going to explain how I put this recipe together below. Easy and delish! Add orange juice and can of whole cranberry sauce to your slow cooker. Rub the package of Lipton Onion Soup Mix all over your turkey, then place in the slow cooker. Cook on low for 5-6 hours. Make sure to use a food thermometer to check the internal temperature. The minimum internal temperature for safely cooked turkey should be 165 °F. Other things to note about cooking a turkey in the slow cooker, adding stuffing will add extra cook time and consideration. This recipe does not include stuffing, but keep in mind these two things. 1) The turkey’s form will not be like the Griswold’s Christmas Turkey (on the outside anyway). If you’re serving company, plan on slicing and serving on a platter. 2) If you venture to cook it with a stuffing, make sure that the internal temperature of that stuffing is also a minimum of 165 °F. If you want to add a little form to your turkey, you could easily add lemon halves or stocky vegetables to keep it simple. It’s all gravy! Okay, a note about the gravy. The original recipe tells you how to make a gravy from the juices and some other ingredients. My family didn’t like it that much, so you might want to keep a backup pouch of turkey gravy mix on hand. Just in case. 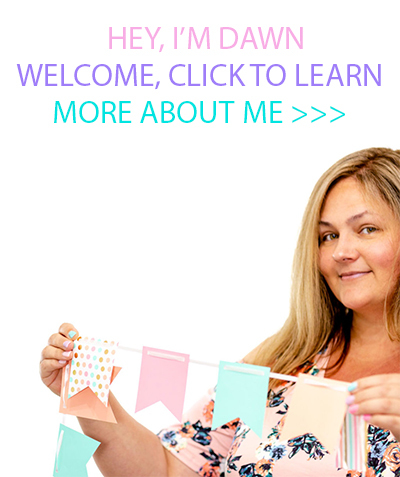 Follow Dawn Lopez’s board Food: Slow Cooker Recipes on Pinterest. Seriously, only 4 ingredients, that's impressive. I've got to try to make this with our turkey leftovers this year. Why am I not surprised that you put a turkey into a crock pot. This looks really tasty. If I do this, it frees up the oven. Yay! This looks awesome but totally a month late as we celebrate Thanksgiving in October. Would have been perfect for us as we tend to do a lower maintenance meal for Thanksgiving. This looks amazing! What an awesome recipe, thanks for sharing. Wow, I would love to try this recipe with a chicken since my crockpots are kind of small. I love Lipton Onion soup mix on all sorts of foods. In all the years I've cooked I've never made a turkey in my slow cooker. I have however cooked whole chickens and they always turn out nice and tender and juicy. I use a roaster to keep it out of the oven and because I like a nice big bird. I'll have to try this method during the rest of the year though! Wow, that's an awesome recipe! I'm always looking for simple turkey dishes. I am cooking mini TG dinners this season to curb my over-eating... this just solved all of my turkey fears! I can't wait to try it! Say what!? Ok, this I need to try, I love Turkey and my slow cooker. Bookmarking to make this, thank you! I must admit, I've never ventured to cook my own turkey. This is a recipe I could totally handle! I would never think to put my turkey into the crock pot. I am so doing that this year! 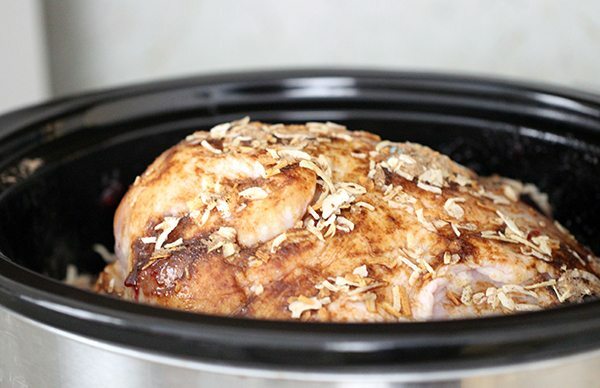 I don't own a slow cooker because I feel like everything that comes out of it is too mushy, but this turkey looks delicious and so easy to make. This looks so great. I am always looking for yummy crock pot recipes! I've made this before and used a boneless turkey breast. Your seasoning and spices sound heavenly! WOW, this is amazing. 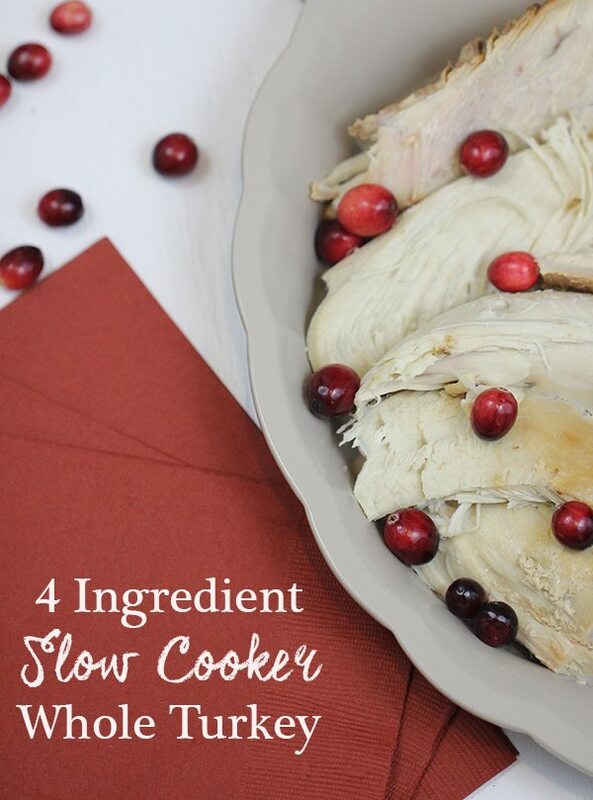 I love slow cooker meals and turkey is my fave! I'm bookmarking this! I love this1 I've made ham in my slow cooker before, and it's great. It frees up the oven for pies, bread, potatoes, casserole, etc. Great idea, thank you! I knew it! I knew eventually you'd put a turkey in a crock pot. I think I mentioned that in a comment on a previous post of yours. Is there nothing you can't do with a crock pot, woman? This looks like an amazing dinner idea. I am always looking for new recipes to use in my slow cooker, this would be something my family would love! Orange juice? I would have never thought of adding this to turkey but it sounds amazing, probably keeps it nice and moist! My slow cooker isn't big enough to get a turkey in there, but this makes me want to get a bigger crock pot. NOM! My brother usually cooks our turkey so he is blowing us off this year. Sigh. So I am stuck doing it, and I thnk I am going to be stealing your recipe. thanks. Thanks for this awesome turkey recipe. I will be making this for Thanksgiving this year. We do not like dark meat and this sounds so easy and delicious.